Completely customizable! 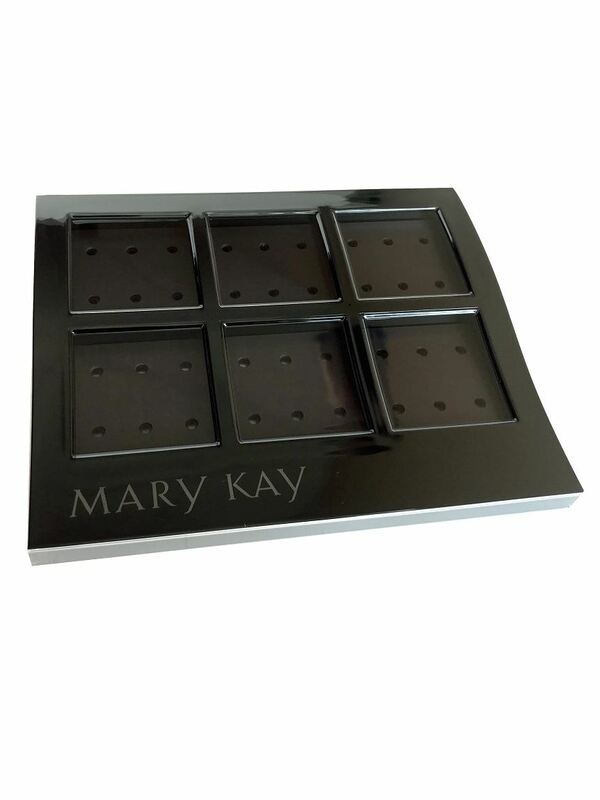 This portable display tray features six magnetic wells that hold many combinations of Mary Kay® Mineral Eye Colors, Mineral Cheek Colors, Sheer Mineral Pressed Powders, Mineral Bronzing and Mineral Highlighting Powders. Mary Kay® Creme-To-Powder Foundation also can be displayed in the tray.